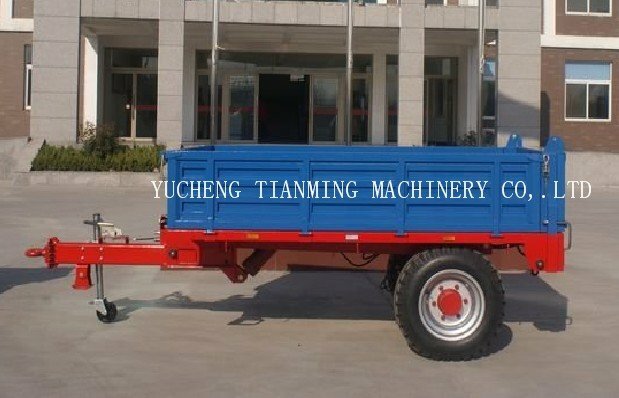 The 7C series agriculture divide into the suspension type and half suspension type with the trailer, self-discharging and not self-discharging and so on . 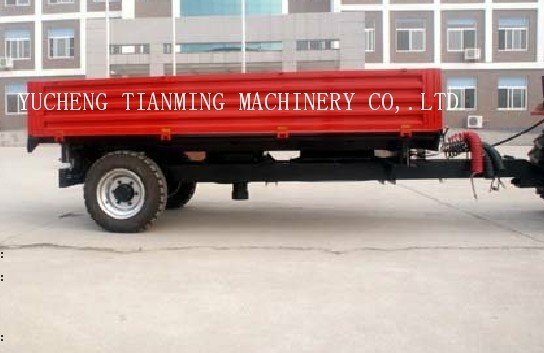 The load-carrying capacity matching with each kind of 8-120 horsepower tractor is suitable for road and the field transportation . 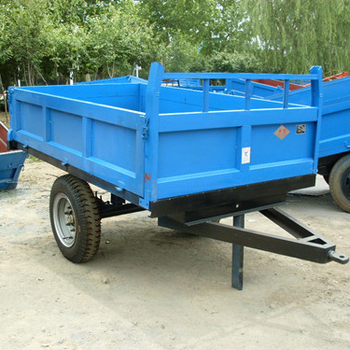 Should you are interested in them , feel free to contact me . I am confident that I can quote you a competitive price . Thanks in advance .